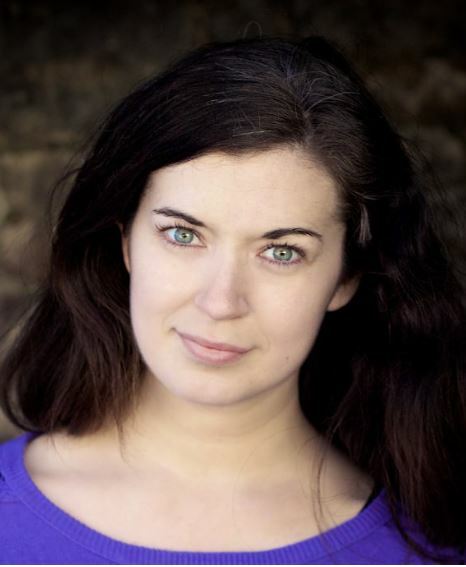 Since completing a degree in Drama Studies and English Literature from Trinity College Dublin in 2008, Aislinn has worked in theatre and film in Ireland, the UK, Germany, Denmark, Canada, the USA and even South Korea! We count our lucky stars that she came on board to run Extras Ireland in May 2018 - our clients and members love her kind nature and positive attitude. Nothing is impossible! Having worked as both an actor and producer in the past, she knows how important (and challenging!) it can be to find the right cast. In her mind, casting is like match-making and she'll go above and beyond to find the perfect extra, actor or model for you. In need of crew for your next project? Get in touch with our sister company, Production People.